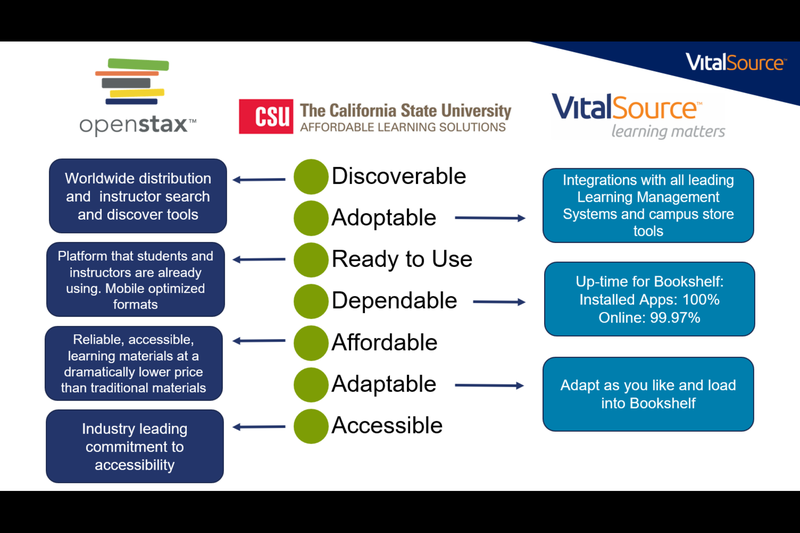 The CSU AL$ initiative is excited to announce the first titles in a series of interactive open textbooks in partnership with Openstax™ and VitalSource Technologies®. These open textbooks were created by Openstax™ and peer reviewed by faculty and meet standard scope and textbook sequencing requirements. 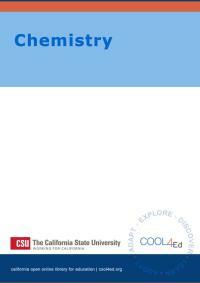 To search for or learn more about CSU Interactive Textbooks you may create an account in VitalSource Here once you have created an account you may search using the ISBN #'s below or by searching for CSU Interactive OpenStax Textbook as keywords. Students can easily highlight and take notes within their digital texts. They can look up keywords with a simple click and quickly check their understanding of the material at the end of each chapter. "Especially when equipped with a feature of personalization, computer-assisted learning can be quite effective in helping students learn, particularly with math," (Campus Technology, Sep. 2017). What is an Interactive Open Textbook? An interactive open textbook utilizes the proven VitalSource eTextbook platform to enhance the traditional Openstax open ebook experience for both faculty and students. This enhanced open textbook experience offers students the high-quality learning content they’ve come to expect from Openstax, combined with much of the same functionality as other proprietary eReader platforms such as highlighting, note-taking, and ADA accessibility. Are you interested in offering the AL$ Interactive Open Textbook to your students? Select the distribution option that works best for you. Please note that there will be a minimal cost for students to access the platform. Contact your campus bookstore to learn more!